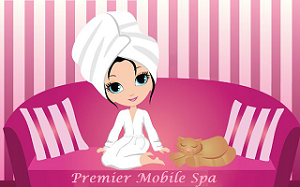 Premier Mobile Spa is a on-site, or traveling day spa in Miramar, Florida. We provide luxury spa treatments, massage and beauty services at very affordable rates in the comfort of your home, condo or hotel room. We specialize in event entertainment and spa parties for all occasions! Our Spa services are very affordable and packages can be priced to include every budget! Perfect for bridal showers, baby showers, bachelorette parties, girls birthday parties, kids birthday party, teen parties, teenage pampering, proms/Grad Nights, corporate events and trade shows. Premier Mobile Spa offers luxurious personalize private spa parties at your home, hotel room or office. Call today and enjoy a our relaxing day spa at home with spa music and aromatherapy at no additional cost. Our team of professionals beauty and spa experts will cater to all aspect of your party or corporate event. Wellness program for corporate customers Employee Incentives, Team Award program, Employee Appreciation Day and more. 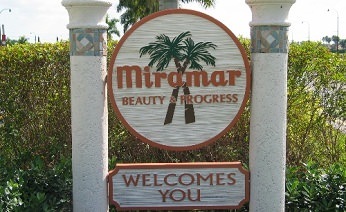 We have the best rates and customizable corporate spa packages in Miramar, Fl.